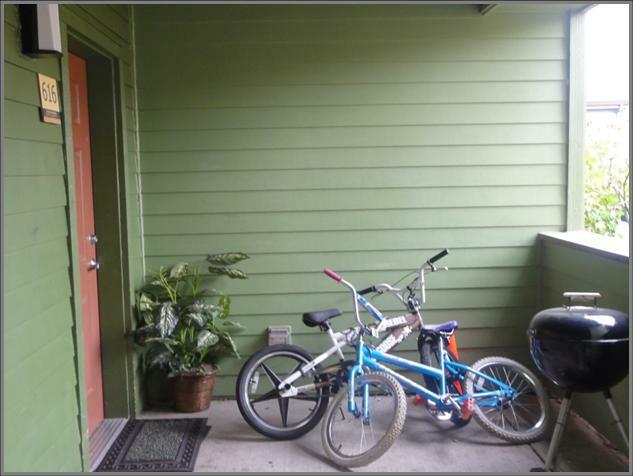 In January of 2010, residents of Hacienda CDC participated in a PhotoVoice project by taking over 150 images that documented barriers to active living for children and families living in their affordable housing community. 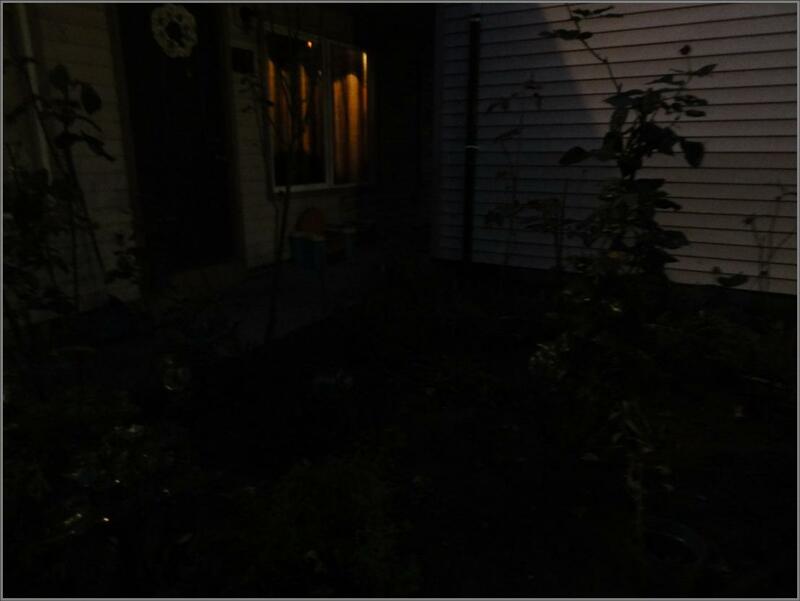 PhotoVoice is a powerful advocacy tool that brings to life the voices and concerns of a community. 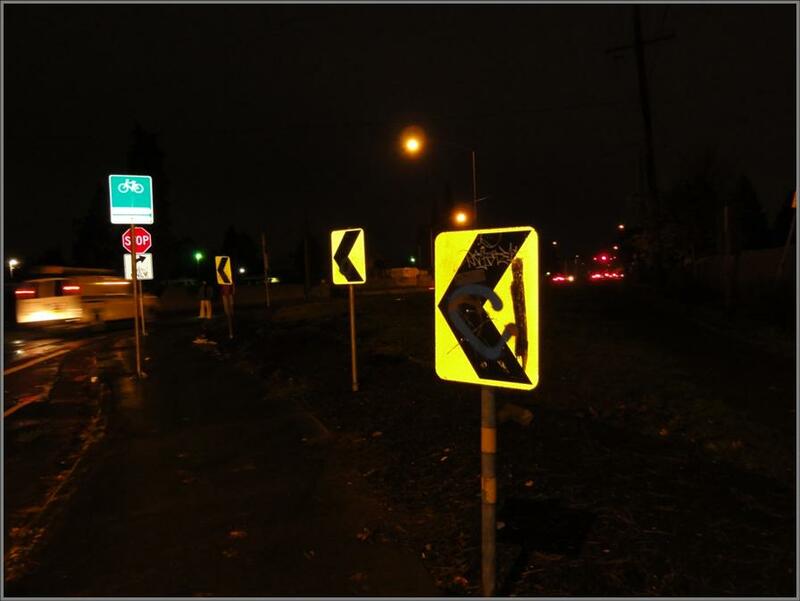 This project was part of a larger Healthy Kids Healthy Communities initiative funded through the Robert Wood Johnson Foundation to reshape environments to support healthy living and prevent childhood obesity. 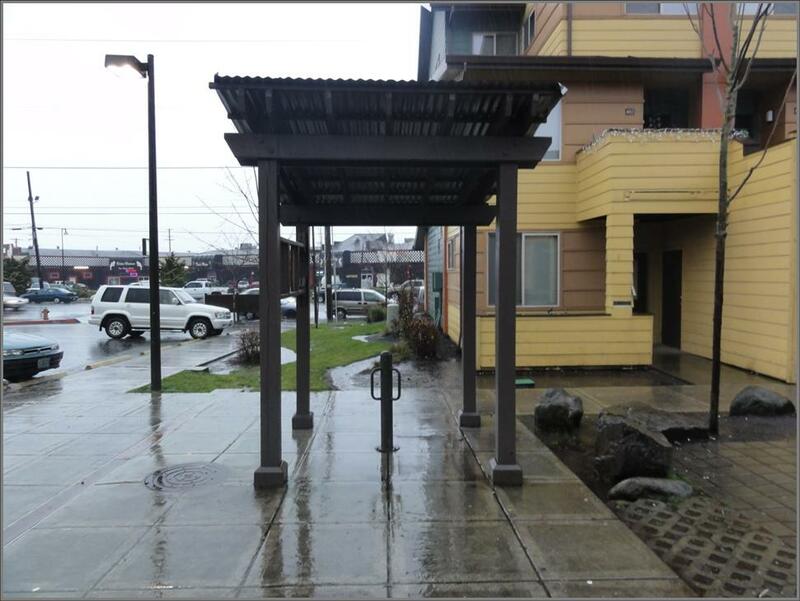 The focus of this project, which was led by Oregon’s Public Health Institute, is to evaluate how amenities at multi-family affordable housing sites contribute to physical activity and healthy eating and seek policy changes that improve environmental conditions for families. 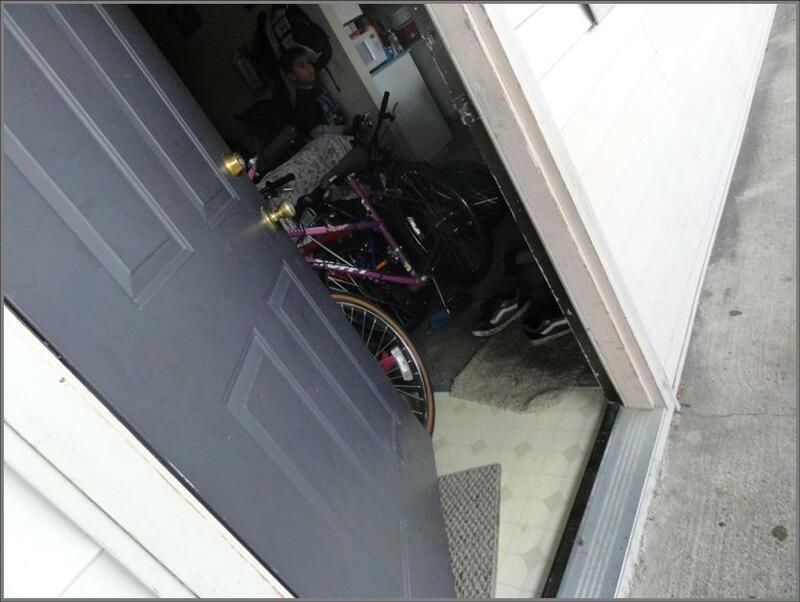 The project documented many barriers to active living, including lack of bicycle storage space. 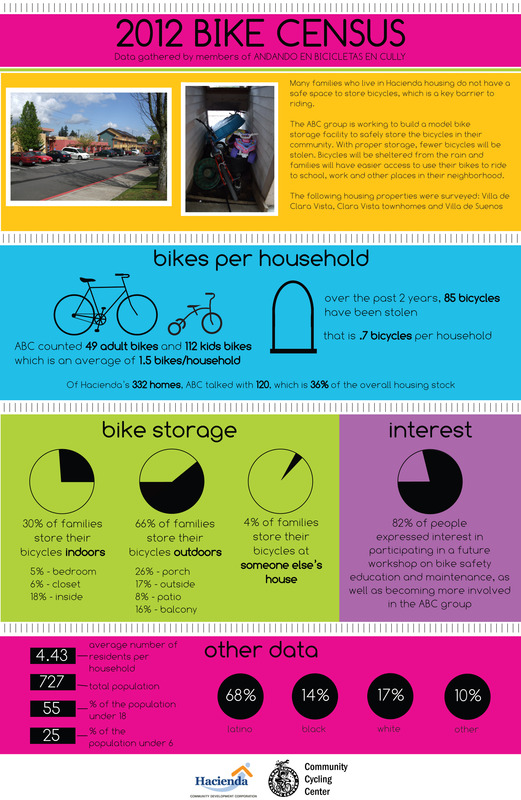 In March of this year, ABC organized a bike census – a survey about bicycles in Hacienda housing – to demonstrate the need for bike storage in their neighborhood. 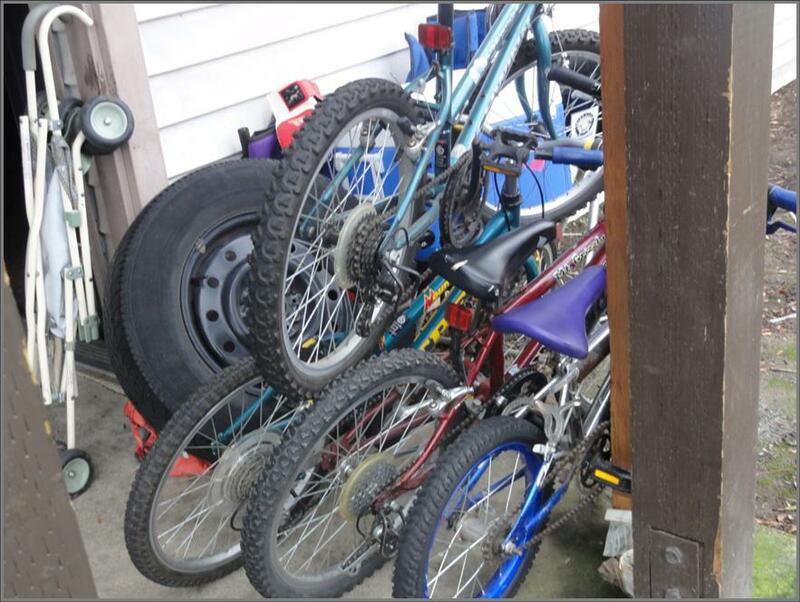 Survey results indicated an average of 1.5 bikes per household. 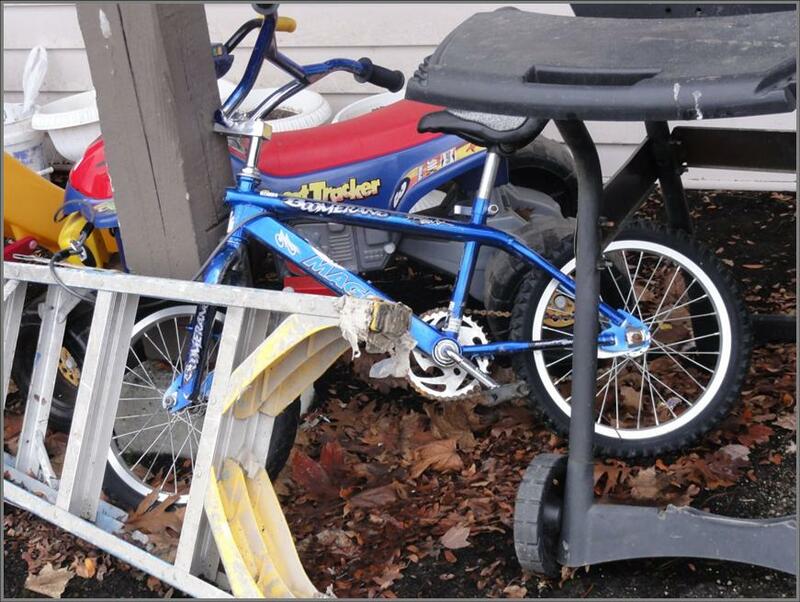 Over the past 2 years, 85 bikes have been stolen from the respondents, an average of nearly 1 bike per household. The complete results of this survey can be downloaded here. 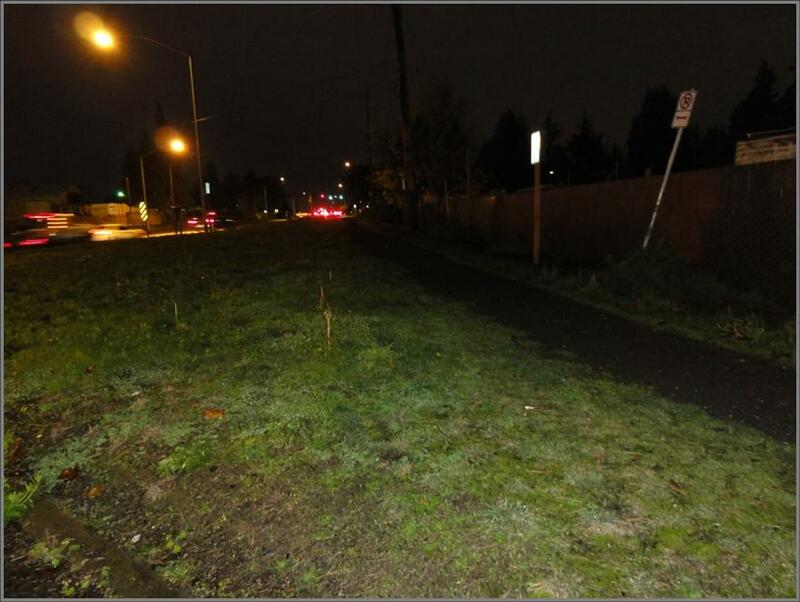 In May, ABC took measurements at two potential site locations for a bike storage space and they are now raising support and funding for a better bicycle storage facility in their community.